MOVTIVATED SELLER! This cozy cape cod is sited on a 1 acre lot in a quiet cut-de-sac of the Chimney Ridge Community. 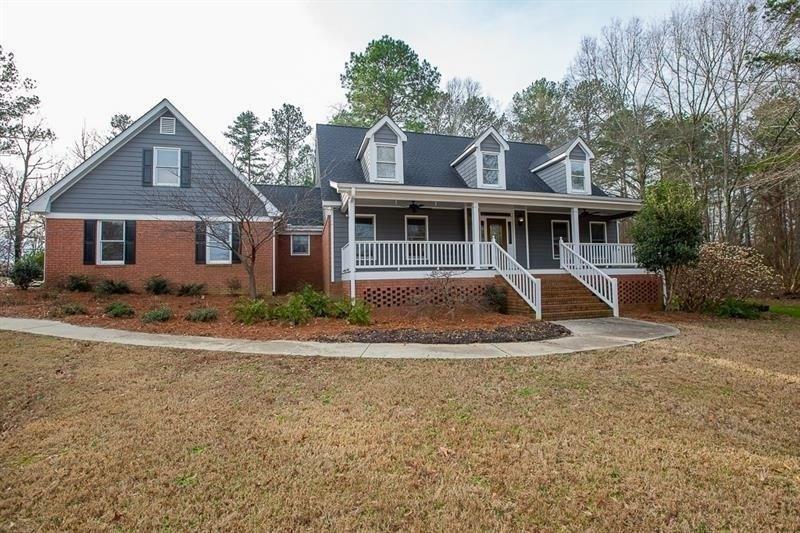 The home has been updated with great craftsmanship and offers so many features such as master on main, hardwood floors, granite countertops, stainless appliances, New roof, & fully finished bonus room over 3 car garage. The storage space in this home is endless. There is no HOA or covenants in this community. Must bring your clients to see this home! A representative from Metro Brokers has received your request to visit 2808 Chimney View Dr Sw on at .